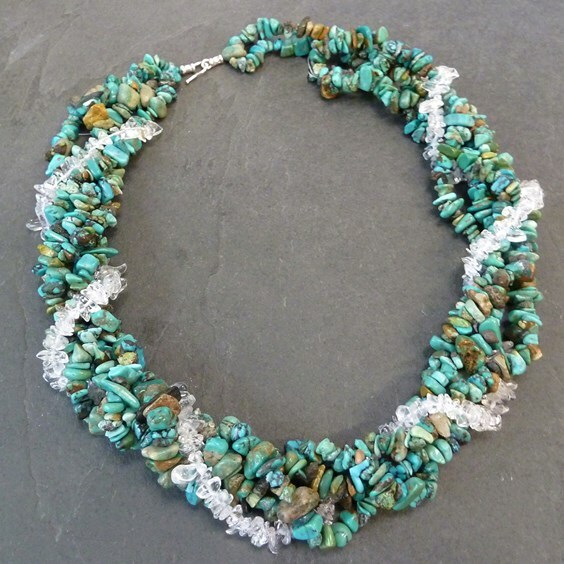 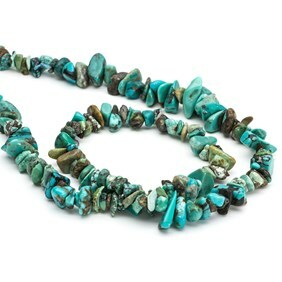 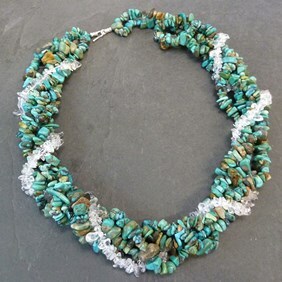 These Chinese turquoise chip beads are a real favourite! 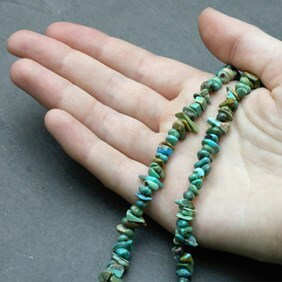 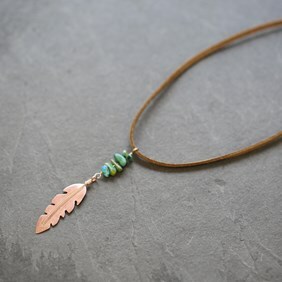 They come in a lovely variety of shades of turquoise and green and are perfect for your beading designs. 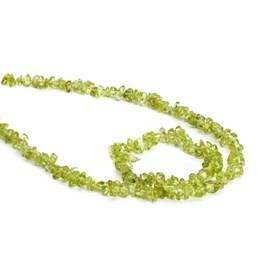 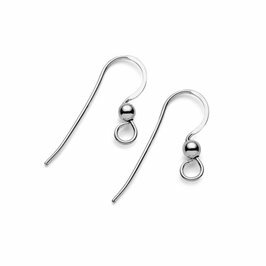 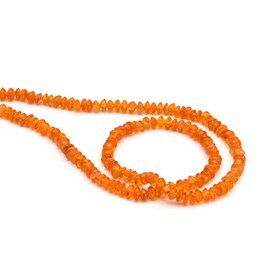 They look great combined with gemstones such as carnelian, peridot and much more. 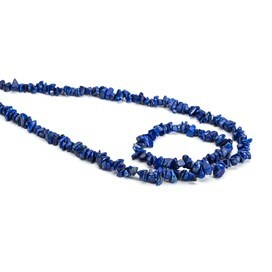 A 90cm strand contains approximately 350 beads.